Introducing Mascot’s finest development. Dajantha is re-defining apartment living for South Sydney. Dajantha is the epitome of elegance and luxury with all penthouses and apartments uncompromising in their standard of design and opulent finishes. All evoke a wonderful sense of peace, privacy and seclusion. 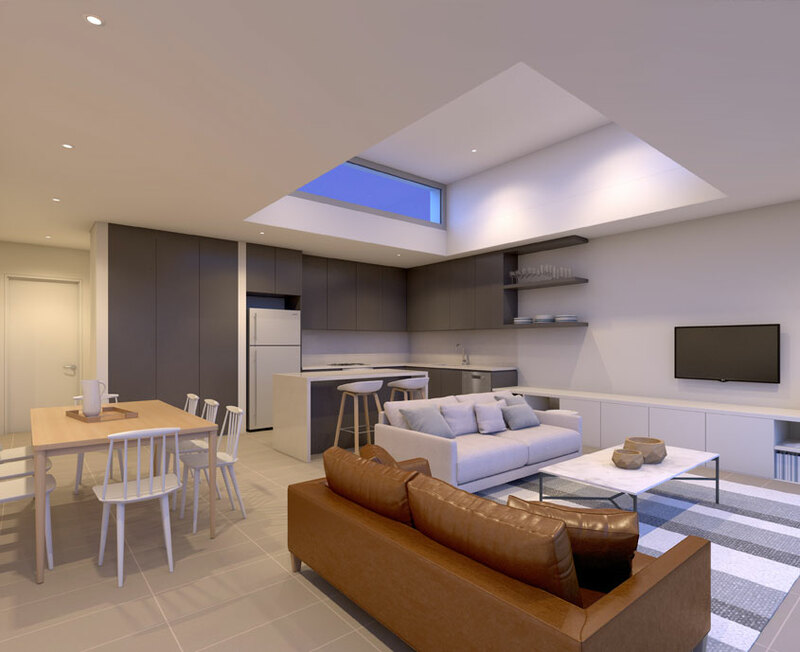 Dajantha has bought together an exceptional design team, of architect, builder, interior designer and landscape architect, unmatched in any other Sydney project. Designed to maximise space and natural light with open-plan living and oversized outdoor terraces, Dajantha apartments connects comfort, convenience, security and privacy to apartment living.